Aloha! It is Monday once again which sadly means the weekend is over. 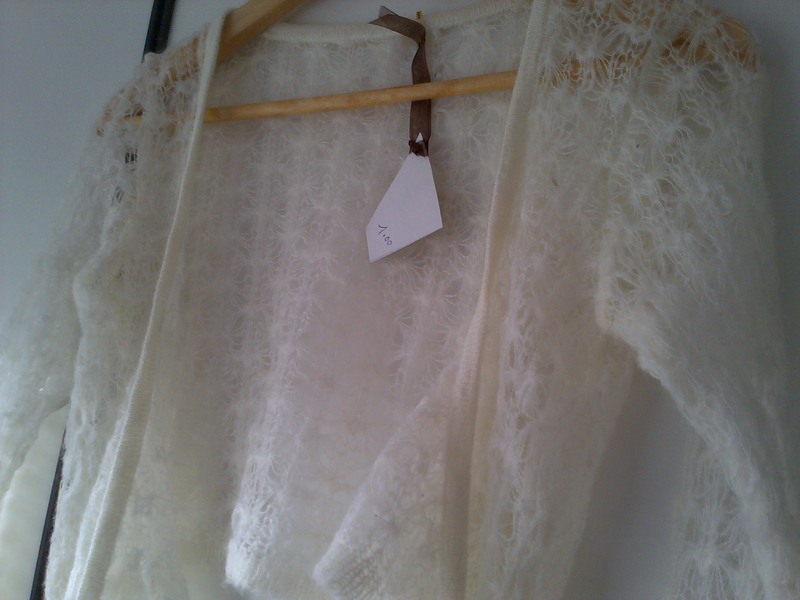 Here are a few purchases I made over the weekend, including my cute cardigan from the Vintage Fair! 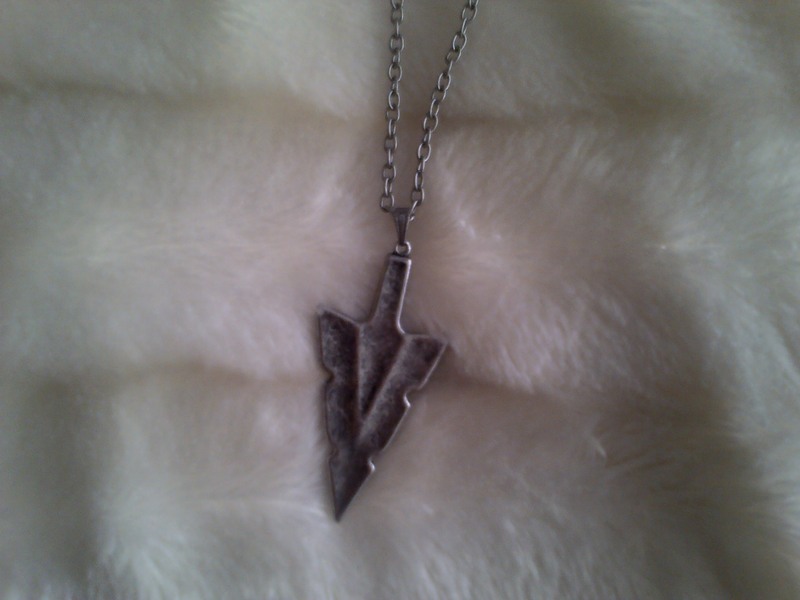 I bought this large Arrowhead Pendant Necklace on Saturday. I plan to replace the chain with thread just like I did with my wooden cross necklace. I can’t wait to see how it turns out! Next is a book that Chris bought for me from HMV. 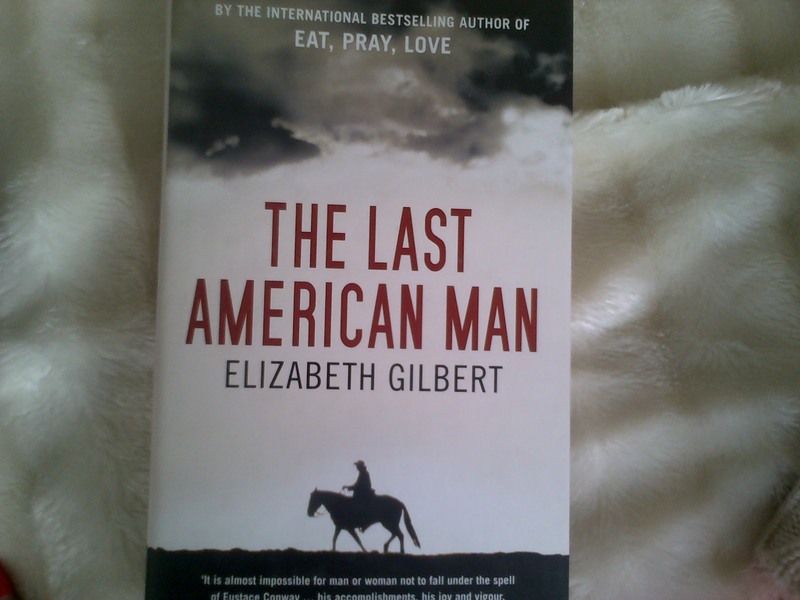 ‘The Last American Man’ by Elizabeth Gilbert. I loved the title & the front cover & the story seems so interesting. Let me know if you have read it, I would love to know your thoughts. 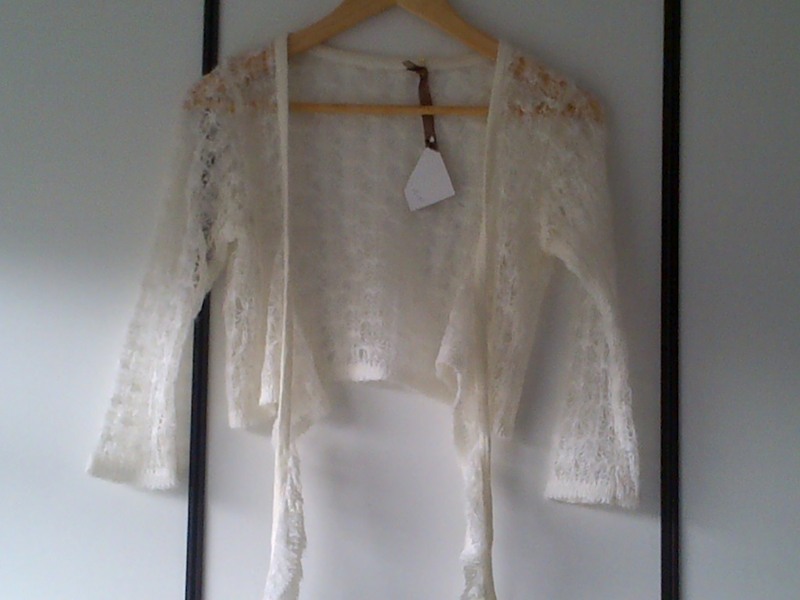 Last but not least is this gorgeous cardigan I picked up at the Vintage Fair yesterday. I love the delicate nature of the fabric. I plan to wear it as a cover up over maxi dresses & skirts. So cute! You are so creative! Can’t wait to see how you revamp that necklace. Aww thank you! I love little projects such as this. Is it rude of me to ask how much it cost? Thank you, not at all, it was a bargain at only £2.00! So Cool, I Love the necklace!